Southern Luzon Command chief Major Gen. Ricardo Visaya announced Sunday that all security preparations are in place in Legazpi City, Albay, one of the focal places of the forthcoming Asia-Pacific Economic Cooperation (APEC) 2015. However, he clarified that security forces are still on alert to detect any threats for the coming economic activity. Visaya said that units of the 9th Infantry Division will help the Philippine National Police in securing APEC designated areas in Legaspi City, which includes the Oriental Hotel. "Ground forces (tasked to secure the event) are under 903rd Infantry Brigade commander Brig. 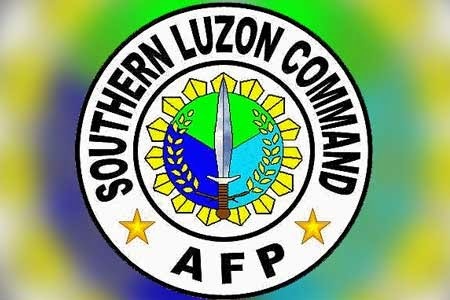 Gen. Raul Farnacio while close-in security is being provided by the PNP," the Southern Luzon Command chief said in Filipino. He added that he is hoping that no untoward incidents will take place as APEC 2015 has many issues, if resolved by participating countries, will have an immense positive impact to the Philippines. Visaya also stressed that all of their available air assets, which includes an aircraft and four helicopters, and naval craft are on stand-by for any eventualities. As this develops, Farnacio said that 2,600 personnel, from various military units and law enforcement agencies, will be deployed in Legaspi City once the APEC meeting there starts.